PaleoJudaica.com: Ten DSS fragments at SWBTS? Ten DSS fragments at SWBTS? 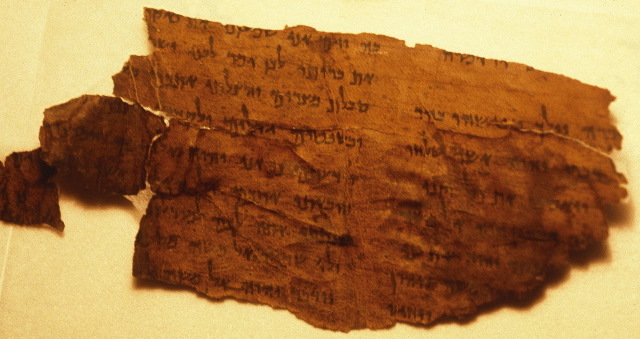 Southwestern Seminary currently possesses ten fragments of the Dead Sea Scrolls. Flint, a professor at Trinity Western University and co-director for the Dead Sea Scrolls Institute, has partnered with the seminary in promoting the study and publication of these scrolls. Second-Temple-era ruins in the Jordan Valley?